Wonderful investment opportunity! 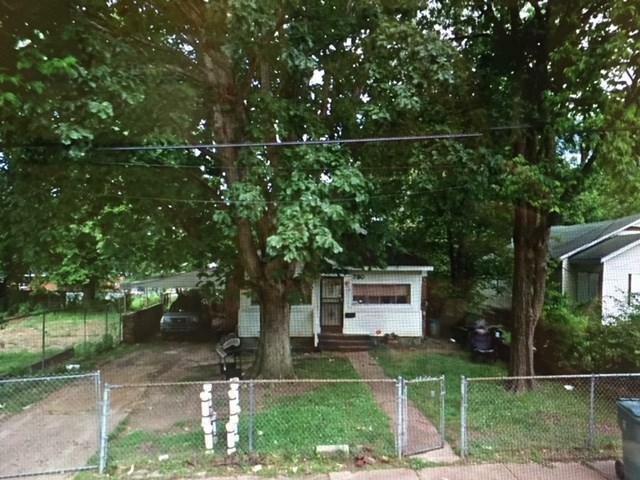 3 BR home currently with tenant in place-excellent income potential! Low maintenance siding and brick exterior. Start your path to financial freedom! Listing provided courtesy of Signature Realty, Llc.